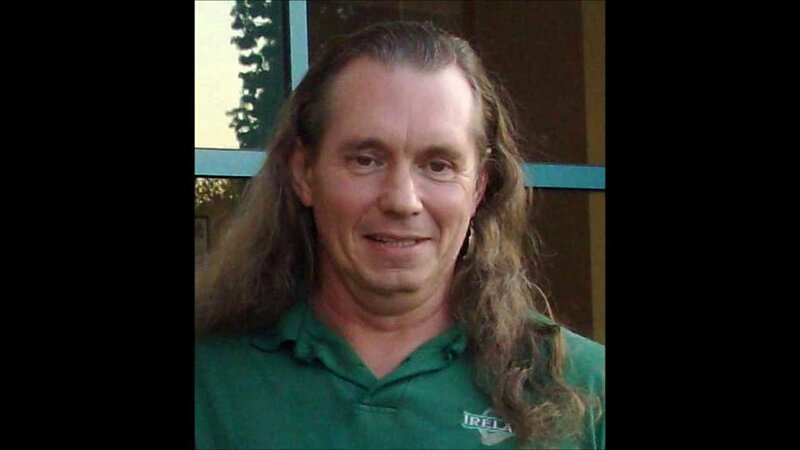 Duncan O'Finioan was shot by an attacker Thurs. evening, May 18, at the Healing Center, where he was working, between 7:30 and 8:00 PM CST. He received at least four bullet wounds,none life threatening. He was admitted to a local hospital where he is now recovering. He is stable, talking, and in good spirits. Those are the details I can verify right now. This is NOT an official statement, but I can verify the above, and have been in contact with Duncan and a source close to him ongoing. Please---refrain from any additional speculation or details pending a formal statement from Duncan and/or Susan. Thanks for all your concern. Pray for Duncan, pray for us all. A story being run on the Super Soldier Talk website and forum is reporting a William Two Feather as the assailant of Robert Duncan O'Finioan . This is unverified (to my knowledge) information. I have, through a forum member requested that James Rink remove the William Two Feather picture and references, as my Facebook post is quoted verbatim in that text, giving cause to believe that information came from me. I did NOT, and it is unverified information. Please, let's keep this story clean and not speculate. If there are verifiable sources for the Two Feathers story, please cite them; and please seperate it from my report. (Also, when reporting information from a third party, credit the source). The alternative communities are subject to hysterical responses, extremely bad information flow, and terrible journalistic practices. Let's clean this up. After the mess with Max Spiers last year, I will have no part in circulating rumors, unsupported data, and speculation. I appreciate the interest and outpouring of the communities regarding Duncan---but, please let us be better stewards of truth, and not peddlers of gossip. When, and if, Duncan and or his close sources provide information to substantiate the story details, I will be glad to back the story. As of now, I cannot.